They say the High Divide is the place where the world is cut in two. Then again, it may be where everything comes together. Where is the High Divide? 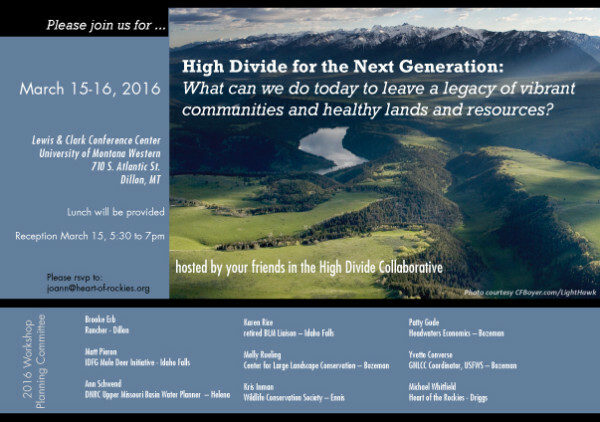 The High Divide film – check it out!